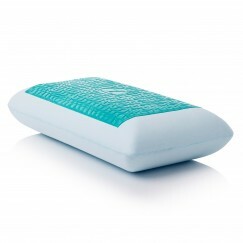 Relieve pressure points in your neck and shoulders with the Beautyrest Absolute Beauty Pillow. 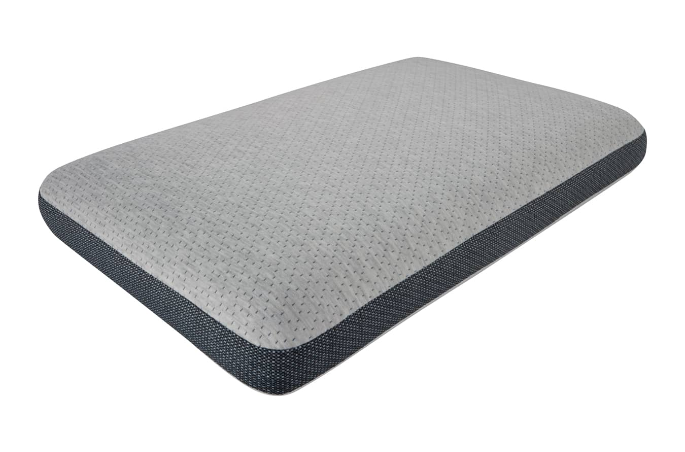 This ventilated memory foam pillow provides conforming comfort and is available in 5″ and 6″ lofts to accommodate all types of sleepers. The addition of Infinicool Technology in the memory foam uses phase change materials to wick away moisture throughout the night and create a cool-to-the-touch feel at the surface. SKU: M1. Categories: All Over Sleeper Pillows, Back Sleeper Pillows, Memory Foam, Memory Foam Featured, Pillows, Side Sleeper Pillows, Stomach Sleeper Pillows. Dimensions: 16″ x 28″. Available in 5″ and 6″ lofts.